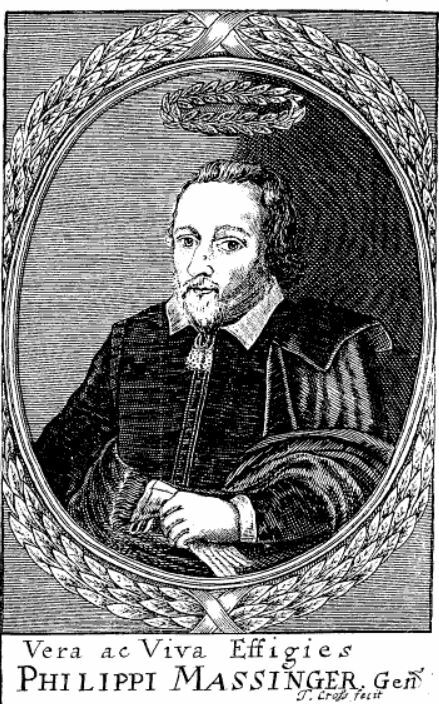 1619: Sir John van Oldenbarnevelt was executed in Holland for high treason, and shortly afterward Massinger and Fletcher presented their play about him on the London stage. Sir John had had republican sentiments, and the play had been heavily censored as anti-monarchist. But almost at the same time, on the other side of the Atlantic, seeds of democracy were being sown. “1619, a Red-Letter Year” had been the title of a report (with decorated margins and hand-drawn and colored illustrations, as I remember) that I had written as an 11-year-old for Virginia History class. Virginia was established in 1607 principally as a commercial venture (tall, straight trees for ships’ masts, and shortly, tobacco), initially sending working men, indentured servants, & “soldiers of fortune”. But by 1619 the Virginia Company was committed to permanent colonization. Now men with wives and families, as well as single women who wished to marry, were encouraged to come. Inducements beyond the imagination of average English citizens were offered to settlers, including private ownership of parcels of land (50 acres!) and, at least for men, a voice in their government. The Governor was empowered to form a General Assembly, which included the Governor himself, a Council appointed by the Company, and 22 representatives chosen by the people (white male landowners, but it was a start), which eventually became the Virginia House of Burgesses, the first democratically elected legislature in the New World. There was no turning back. Among those families arriving at Jamestown in 1619 were my ancestors, John and Sarah Woodson, from Dorset. He was a physician, and settled at Flowerdew Hundred, a bit up the James River. The plays of the Early Modern period, and related research, give me a window into the world they left behind. John was later killed in an Indian uprising, but Sarah picked up a gun and saved her sons. She outlived three husbands. Sarah’s female descendants would have to wait 301 years before also achieving the right to vote, a bit longer than their British cousins. Still, Sir John might have been comforted to know that as he died, the wind of change was blowing, although westward. This entry was posted in Uncategorized on July 7, 2018 by massimara.